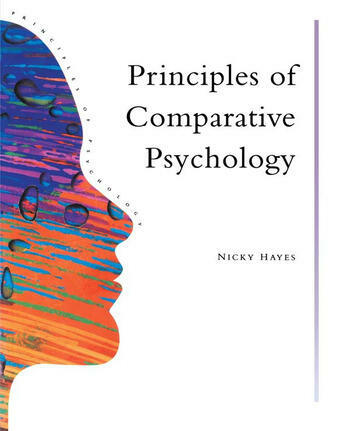 This textbook covers aspects of animal behaviour featured in both A-Level Psychology and Social Biology courses. It includes accounts and discussions of imprinting, maternal behaviour, courtship and territoriality, social organization, and animal communication. Throughout the book the principle of behavioural diversity is built upon to show the complexities of animal behaviour and its relationship with the social and physical environment. The issues and perspectives arising from evolutionary theory are explored, and the need to utilize multiple levels of analysis in the understanding of animal and human behaviour is emphasized. Comparative psychology and evolution; the basis of behaviour; courtship, mating and reproduction; social organization; communication and information; animal cognition.